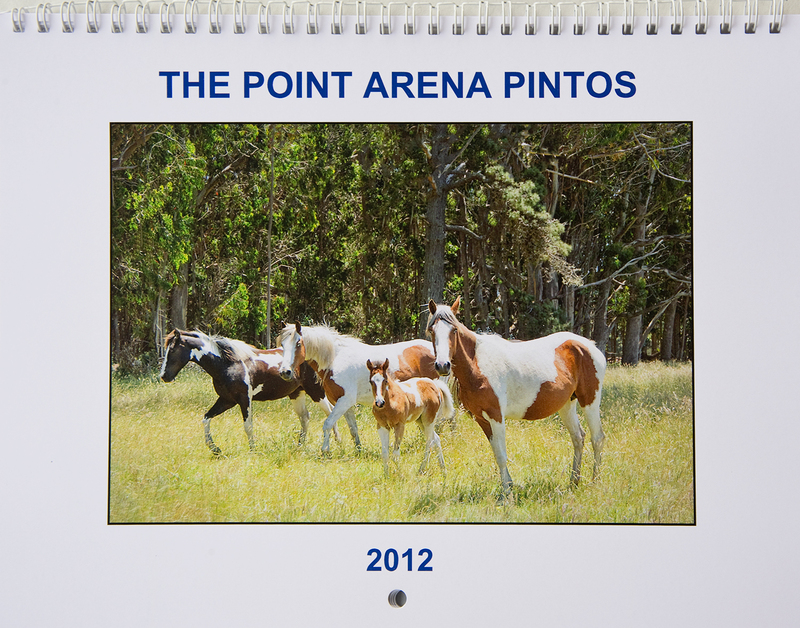 I am happy to announce the new 2012 Point Arena Pinto calendar is now available for sale. 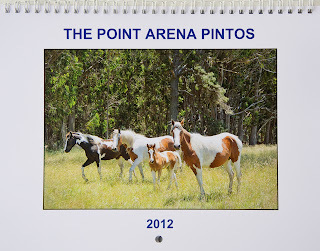 The calendar went to press before the new filly, Chia, was born, so she is not in it. 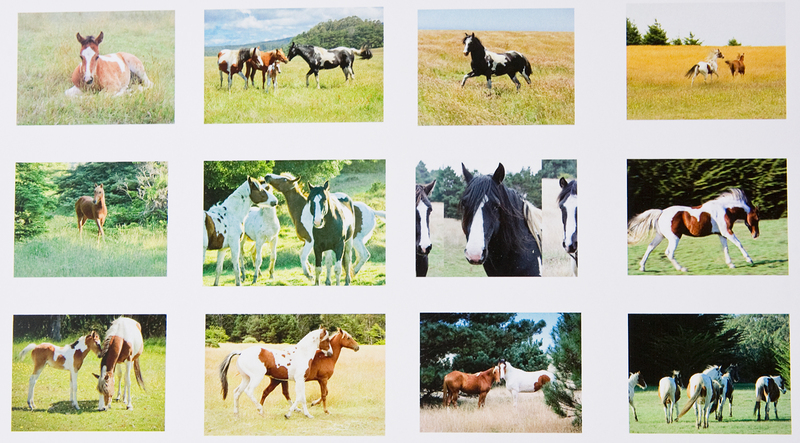 These calendars make a great Christmas gift for people who love horses! 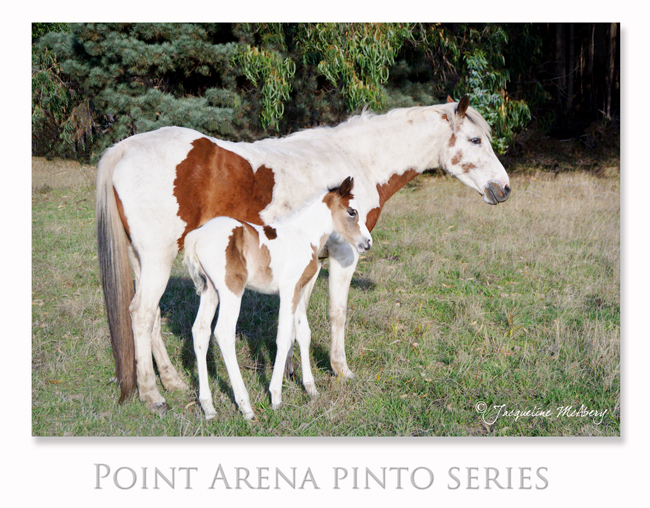 All profits from the sale of these calendars goes towards the care of the pintos. 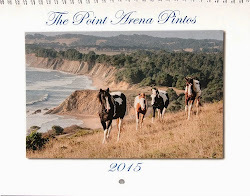 If you live on the Mendonoma Coast, you can purchase the calendar for $17.95 at the Four Eyed Frog books in Gualala, Ca. 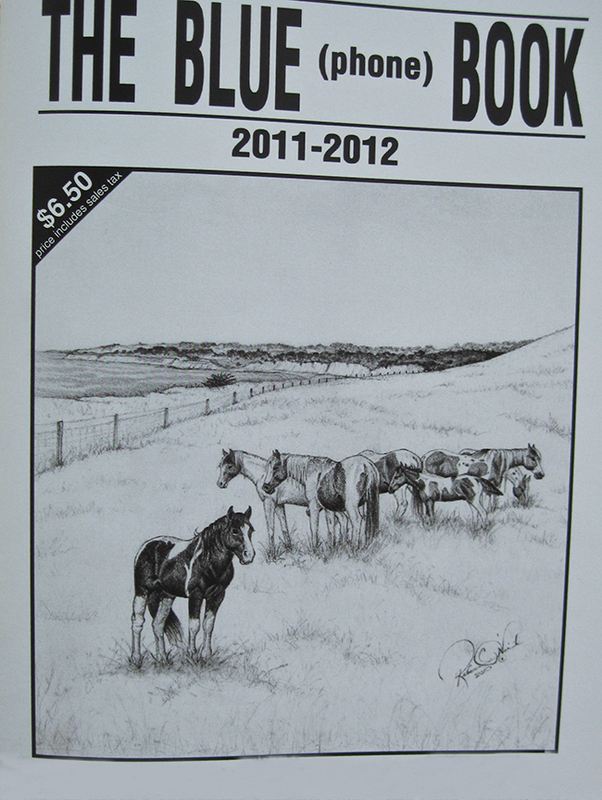 The cost including shipping and handling is $21.50. 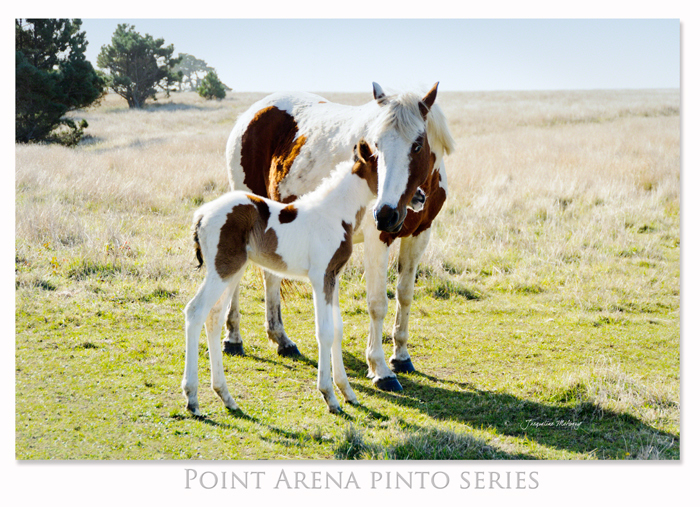 A filly is born November 9th! For many months we wondered whether or not Polka Dot was pregnant. 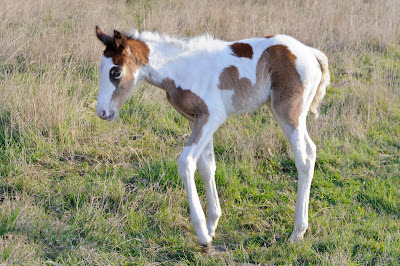 We had expected a birth around July and since so many months went by we figured there would be no new foal as it is unusual for a horse to give birth so late in the season. November 8th while feeding the herd I noticed that Polka Dot's udder was full of milk. 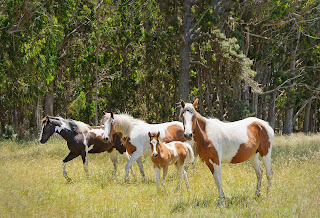 The next day a new filly arrived. 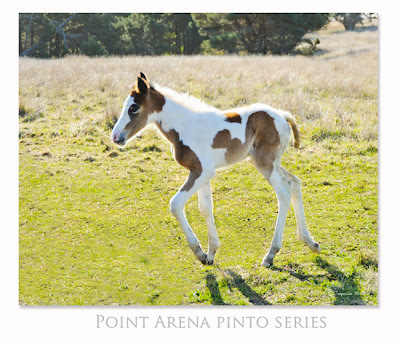 We are so happy you are finally here! Her name is Chie (pronounced Chiyay) which means wisdom in Japanese. She is about three days old in these photos. She looks so small here. In the photos below she is five days old. 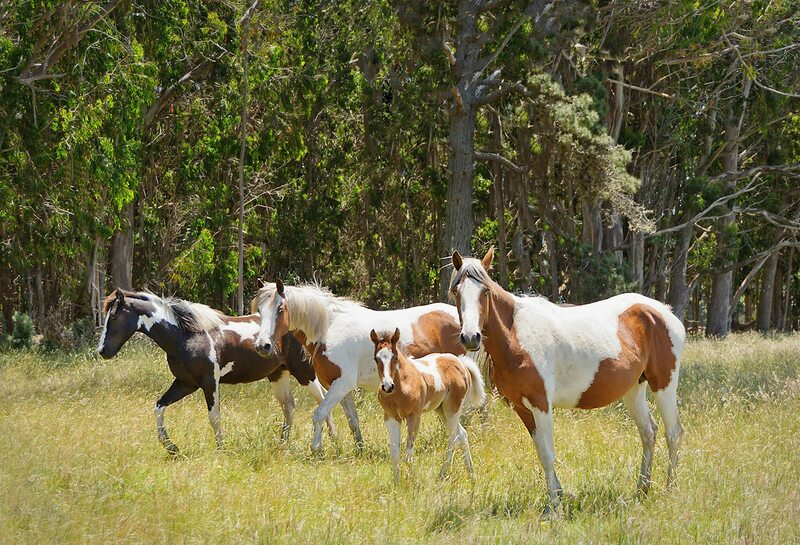 Chie peeks behind her mother as the herd eats their grain. 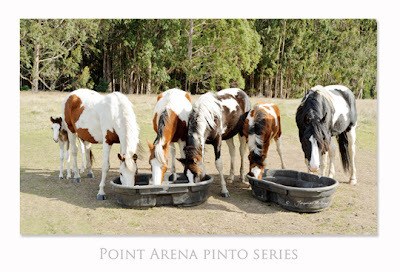 The Pintos are receiving more exposure these days. 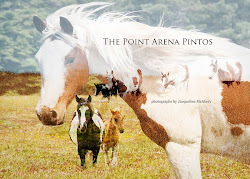 Poet Lindy Hough ( pronounced Huff) wrote a poem about the pintos last year when she came to visit us. She published it in her book, Wild Horses, Wild Dreams: New and Selected Poems 1971-2010. 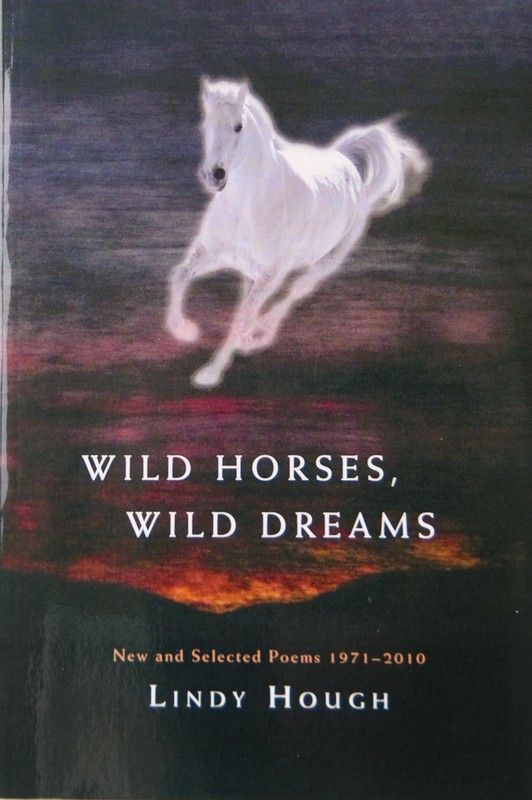 Wild Horses, Wild Dreams: New and Selected Poems 1971-2010! 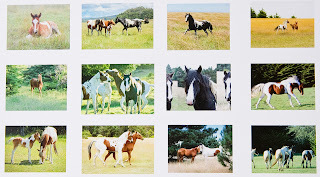 Lindy Hough is the author of five books of poetry and non-fiction, including Nuclear Strategy and The Code of the Warrior: Faces of Mars and Shiva in the Crisis of Human Survival, a collection of anti-nuclear pieces. 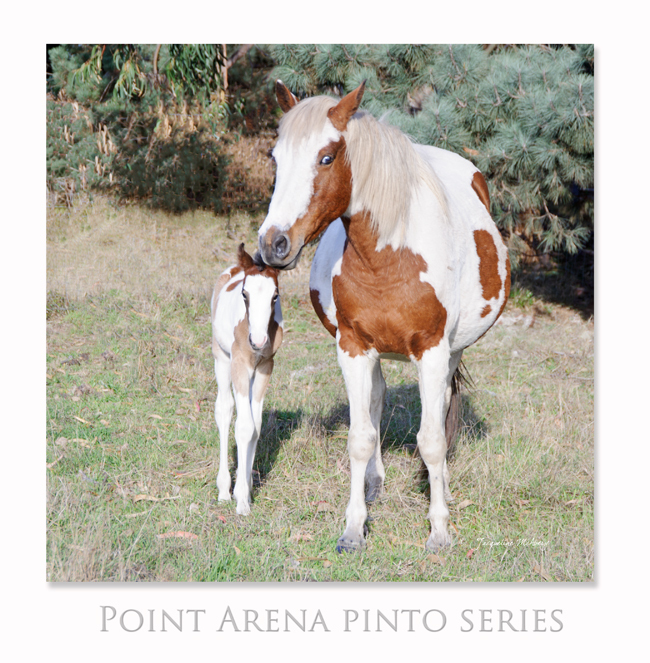 She cofounded North Atlantic Books in the early seventies, and was Publisher and Editorial Director for many years. She lives in Berkeley, California. 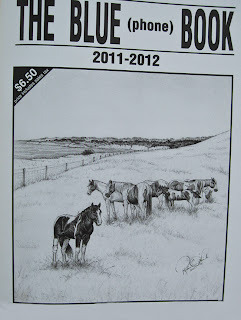 For more on Lindy Hough, including a schedule of upcoming events, visit her web site at www.lindyhough.com. To order: email pa@photographycreated.com; copy and paste.